This can be a long night out to colorfully describe the event — everything was perfectly organized, so let me, my dear readers, give excerpts from the leading text. We assume that everything will be clear and true. «Good day, dear friends! We are glad to see you today in our room on the wonderful world of concert music in its entire splendor. We will talk to you about famous composers and times of «retro», plunged into the bright art song of the past and today! «- leading evening petty officer Raushan Daniyarova appealed to the audience. I urge you to plunge into the wonderful world where Her Majesty — Music reigns! 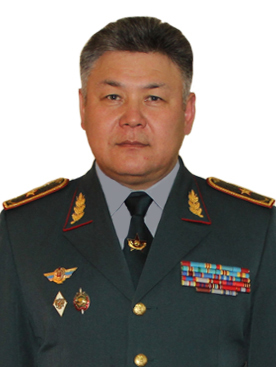 You are welcome by the military band of the Military Institute of the National Guard of the Republic of Kazakhstan, military conductor, and laureate of the International Competition of military conductors Lieutenant Darkhan Rahimgaliev. «In October 1912, a quiet Tambov was stirred up by the news: the First Balkan War. Five Centuries of the Sultan of Turkey oppressed South Slavic state, brutally suppressing any attempt of resistance. Do not just come to the aid of Balkan Russian. That is why the Russian people took to heart winning lead from the Balkans in the autumn of 1912. Agapkin these days did not stay in one place, like his colleagues, he just raved about the Balkans, the heroism of Bulgarians. At the headquarters of the regiment, on the street, in the kerosene shop — everywhere it is something humming. It is quite clear, there was one — was born march. However, the melody eluded — devoid of deliberate bravura, she is the author’s intention was to become a symbol of the generosity of the Slavic heart, the expression of a single patriotism. One evening, just come home from the regiment, Vasily immediately rushed to the piano. He waved his hands as free as a bird wings, and the apartment was filled with melody. He saw how the Balkan Slav escorted into battle with the Turks fathers and sons, brothers. Parting difficult, but duty to the Motherland is calling. Their march, born on a quiet street in the Tambov Gymnasicheskaya the autumn of 1912, based trumpeter Agapkin and called «Farewell of Slav.» Soon melody already flying over the whole of Russia. To the sounds of the march and in the First World and the Great Patriotic War retreated to the border endless military echelons. Time has no power over the march. He lives and care about people, awakening in them the best patriotic feelings. For you sound composition Basil Agapkina «Farewell Slav» by a military band — continued petty officer Daniyarova. 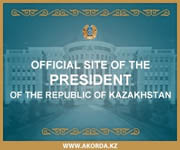 «Band of the Military Institute of the National Guard of the Republic of Kazakhstan is one of the leading creative teams of the North-Kazakhstan region. 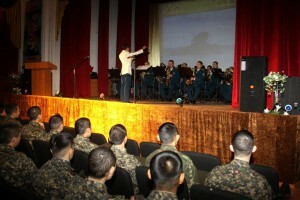 Concert activity of cultural and educational work of the orchestra is closely connected with the objectives of education and training of students, the daily operations of military and civilian personnel, and aims to foster a sense of patriotism and high moral qualities, raising the cultural level of the audience. And now for you in the military orchestra sounds Larry Nick, «Trumpet shout-out» ». Military orchestra repertoire is rich and varied: it is the national anthems of the neighboring countries, solemn ceremonial music, sports marches, dance and jazz music, pop songs. 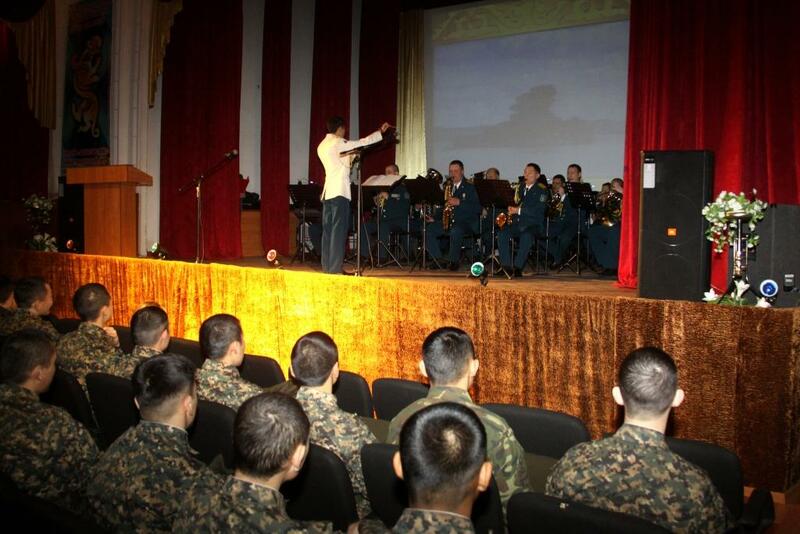 In the military orchestra performed instrumental composition — «Curtain call». The era of «Retro» — this is the era of huge, full of power, energy, tenderness, dignity and faith, despite all its difficulties. Let us remember today, maybe not everything, but a lot: created, sung, played, lived through, heartfelt, which gave the opportunity to be empathetic and beautiful people. Shamshi Kaldayakov — composer and past, present, and future. He summarizes his music all the intonation. His melodies are always easy to find among the works of other composers. The music of any genre Shamshi Kaldayakov has its own unique voice. Sometimes it takes us back to the old days, sometimes, on the contrary, allows us to go far ahead. He has a special kind of modernity — is an emotional and deeply-felt peace. People say «King of Waltz» and that it does not interfere with, most importantly — his songs have become a friend, counselor and spiritual teacher of youth, the inexhaustible riches of his favorite people. For simplicity and penetration, for the purity and naturalness of people love these songs. After the text sounds «Bakhyt қushagynda» Shamshi Kaldayakov. Any holiday, celebration, meeting with friends should be remembered that leave a good light in the soul. And we hope that today’s meeting will be just that. For those of you singing winner of the regional competition of young performers «Jas Kanat» Cadet 2nd year Tazhibayev Aibol «Ak Keme». At the same time, our today’s concert came to an end. We say goodbye to you! — summed up the host of the evening. It only remains to add — about such events we must not read, and it is better to see and hear firsthand.